Our home is beautiful, spacious and clean. 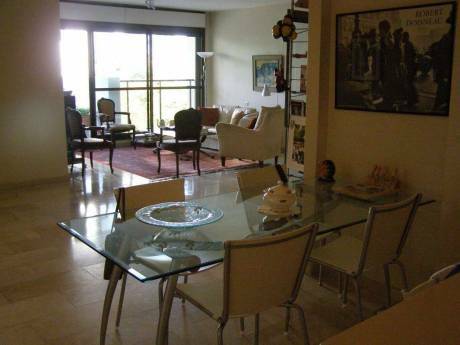 It has a fully equipt kitchen and is beautifully furnished and has a very warm feel. It opens to a very lush tropical garden with enormous pergola perfect for dinners or realxing with a drink. 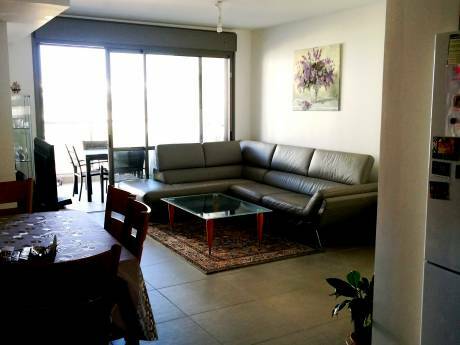 We are within a 10 minute drive to a beautiful beach and 25 minutes to center Tel Aviv. We are Mara and Tamir- a married couple with 2 children, Shanee 16, and Gal 13. We exchanged houses this past summer and had a great time. We would love to do the same next summer in the western U.S. Let's start talking now! We are located in the center of the country- a short 10 minute drive from a gorgeous beach, and within a few minute walking distance to a public swimming pool. The area around us has excellent shopping, restaurants and entertainment. A 25 minute drive will put you in Tel Aviv, for an endless supply of restaurants, clubs and shopping. For those more adventerous, a 1 hour drive will land you in Jerusalem, or north- to the mountains. 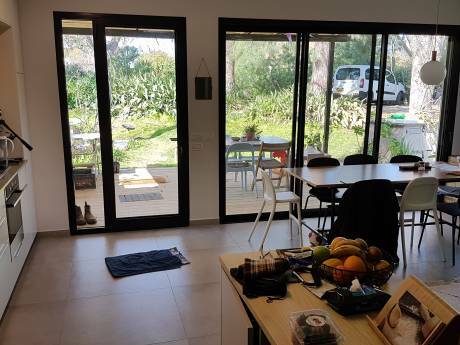 Our apartment is comfortable, clean, and very close to Tel-Aviv, to the beach, to Jerusalem, to Haifa, to the Sea of Galilee, Caper Hahum and Nazareth.